Coordinate periodic corporate events with stakeholders and public. Carry out exhibition duty as instructed by HOD. Organise meeting and briefing to stakeholders. Liaise with Unit Offices Managers/Executive for the preparation of company events. Ability to read and write Mandarin, translate English / Bahasa Malaysia. Assist Branding &amp; Media Team in programs related to branding / media / marcom. Assist Event Team in conducting community and corporate events, including exhibitions. Assist Manager, Senior Manager and Head of Department on any other corporate matters and affairs. Bachelor Degree in Communications/Marketing/Social Science. Minimum of 3 years of related working experiences. Must be able to read and write Mandarin, translate English / Bahasa Malaysia. 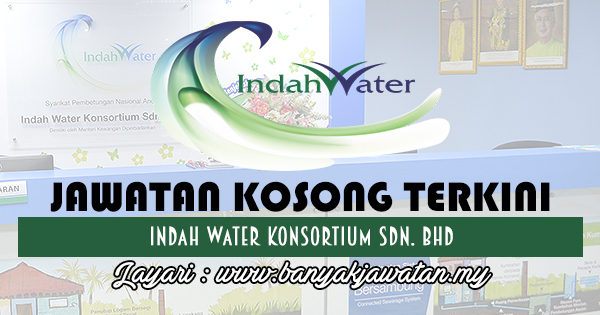 0 Response to "Jawatan Kosong di Indah Water Konsortium Sdn. Bhd - 23 Ogos 2018"